Hong Kong, December 31, 2014 – Hundreds of mourners gathered at the Kowloon Tong mansion of the Harilela family to pay tribute to philanthropist, hotelier and family patriarch Hari Harilela. The businessman, long one of the most prominent members of the city’s Indian community, died on Monday at the age of 92. His body lay in repose at the family home yesterday for people to pay tribute, and will do again today, with the home open from 3pm to 8pm. Born in Hyderabad, Sindh – then part of British India but now in Pakistan – his family moved to Guangzhou in 1930. 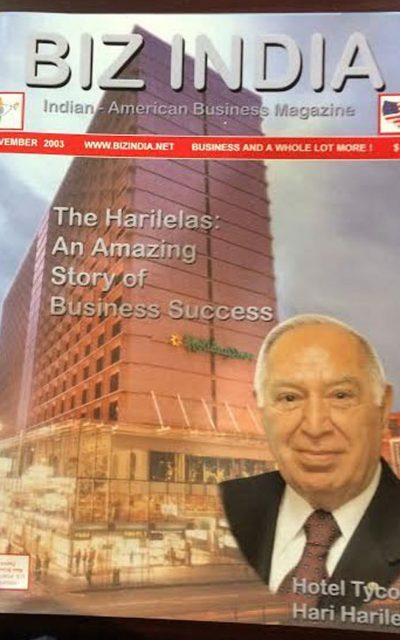 Having started out as a tailor, Harilela became a self-made millionaire after branching out from textiles into property and the hotel business, entering the market as others pulled out after the 1967 riots. Now led by his son, Aron, the family’s Harilela Group has a portfolio of 19 hotels worldwide. Financial Secretary John Tsang Chun-wah and Education Secretary Eddie Ng Hak-kim also paid respects to Harilela, a keen supporter of educational causes. Diplomats also paid tribute. 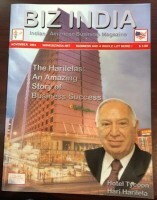 The British consul general hailed Harilela’s “wonderful contribution” to connecting the city and his native India. In New Delhi, Indian Foreign Minister Sushma Swaraj led the tributes, describing Harilela as “a shining example of service to others” who “would be remembered for his contributions to the welfare of the Indian community abroad and for fostering linkages between India and Hong Kong”. Former chief secretary Anson Chan Fang On-san, said she had known Harilela since she joined the government in 1962 and admired him for his business acumen and generosity of spirit. “He held such a large family together, I think he was a great role model for us, for the younger generation. 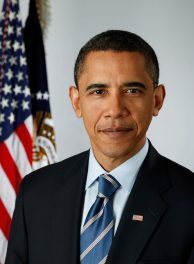 People like him are few and far between,” she added. The green-tiled Harilela mansion is home to multiple generations of the family and is said to have at least 40 bedrooms, with 25 more in an annexed house. .
“The Indian community has lost a great person,” said businessman Raju Sabnani, who had known Harilela for more than 25 years. This article appeared in the South China Morning Post print edition as Hundreds pay tribute to Harilela. 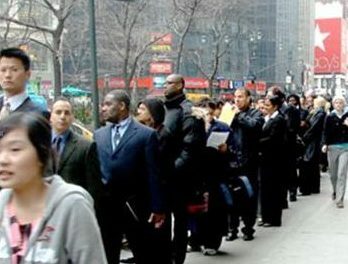 U.S. Jobless Rate: 12.5% in May, When Uncounted BLS Numbers Are Added. 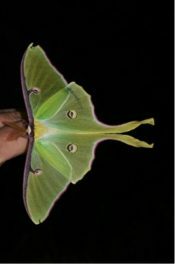 How Moths Dodge Bats !